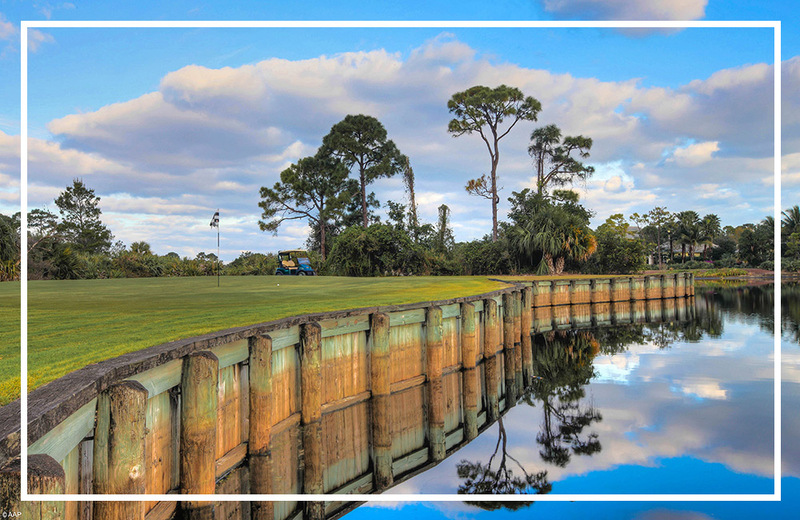 Greg Norman Golf Course Design (GNGCD) – the premier signature golf course design firm in the world – today announced the redesign of famed South Florida resort course, The Diplomat, slated for completion summer 2019. Greg Norman Real Estate today announced the official debut of luxury real estate and lifestyle community, Norman Estates at Rancho San Lucas, following the unveiling of the model villa at an event in Los Cabos on Friday, March 15. Greg Norman’s 105th completed design, KN Golf Links – Cam Ranh, has added even more bite to the notion that Vietnam is the must-visit golf destination of South-East Asia. 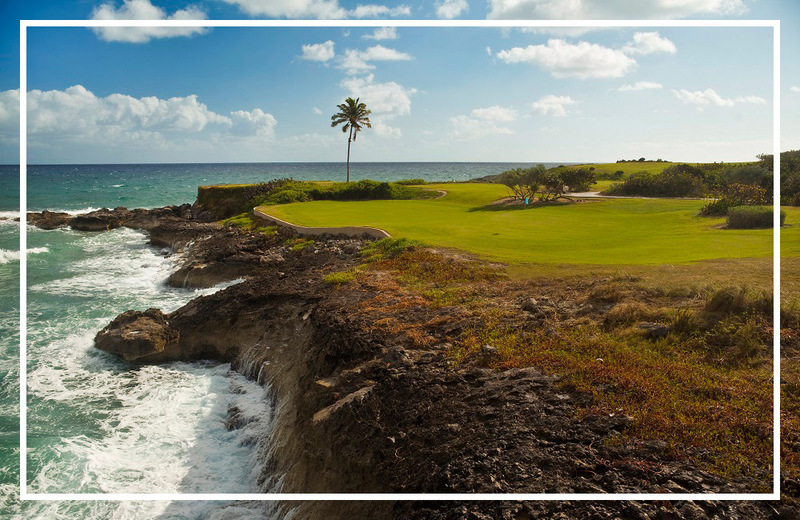 Greg Norman Golf Course Design (GNGCD) – the premier signature golf course design firm in the world – today announced a new design project in Santo Domingo slated for completion late 2019. A big part of the joy of golf is the incredible locations that the game takes you to, and that's particularly true at Sandals Emerald Bay on Great Exuma island in the Bahamas. Greg Norman has been named Vietnam Tourism Ambassador as his golf course design firm serves in an advisory role to create and promote sustainable golf course tourism and development practices in-country. 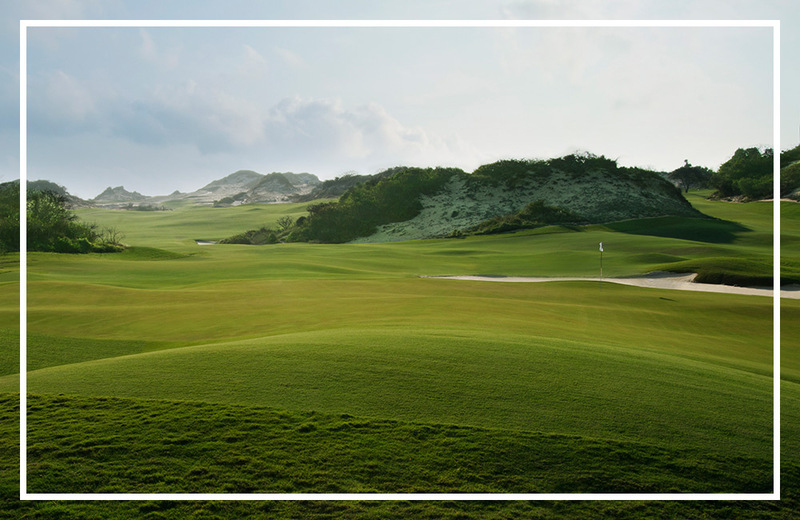 Greg Norman Golf Course Design (GNGCD) – the premier signature golf course design firm in the world – announces the Grand Opening of KN Golf Links Cam Ranh in Vietnam. 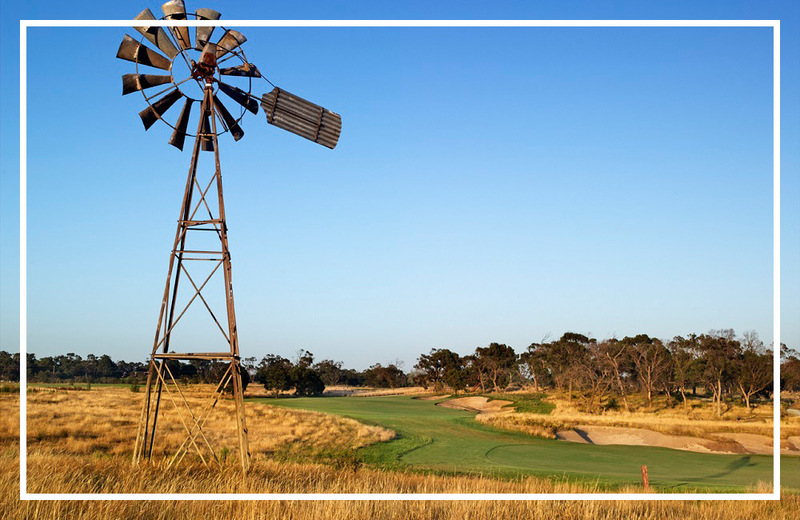 12 GNGCD courses have landed on Australian Golf Digest’s “Top 100 in Australia” list, including two inside the Top 10 and newcomer, Cathedral Lodge, making a strong debut at No. 16. 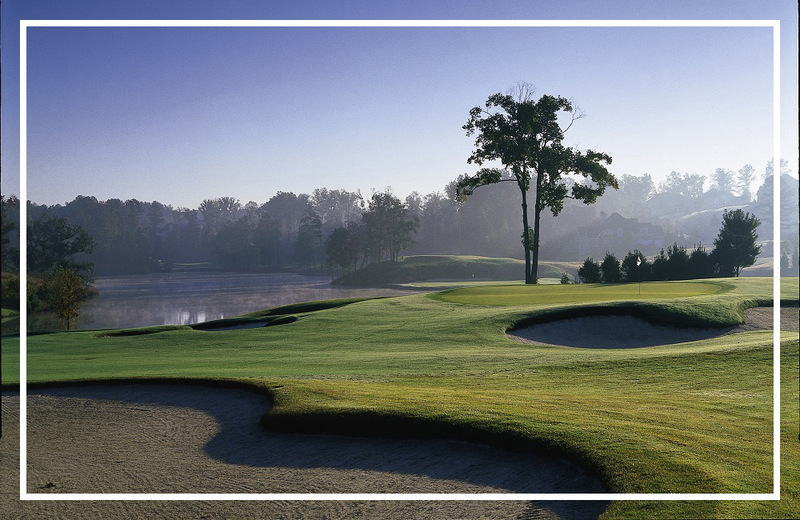 Greg Norman Golf Course Design (GNGCD) – the premier signature golf course design firm in the world – is honored to announce six of its international courses have been named to Golf Digest’s biennial “World’s 100 Greatest” rankings. Additionally, 12 courses were included in the “Best in 206 Countries” list. With a portfolio of over 100 courses in 34 countries, Greg Norman’s design firm has a mantra of ‘least disturbance’. Golf Course Architecture’s Sean Dudley reports. Golf Digest’s third biennial ranking of the World 100 Greatest Golf Courses is truly global, showcasing brilliant layouts everywhere from Abu Dhabi to Vietnam. Among living architects, the two with the most designs on this year’s rankings are Jack Nicklaus and Greg Norman. Greg Norman Golf Course Design (GNGCD) -- the premier signature golf course design firm in the world – is honored to announce its latest design, Cathedral Lodge, has been named “Best New Private/International Course” by GOLF Magazine. Greg Norman Golf Course Design (GNGCD) – the premier signature golf course design firm in the world – announces the relaunch of Oldfield Golf Club in historic Bluffton, S.C.
Australia’s newest golf course, Cathedral Lodge, officially opens this month. Here’s why it could be Greg Norman’s finest achievement in golf course design – and the most satisfying deal investment banker David Evans has ever brokered. 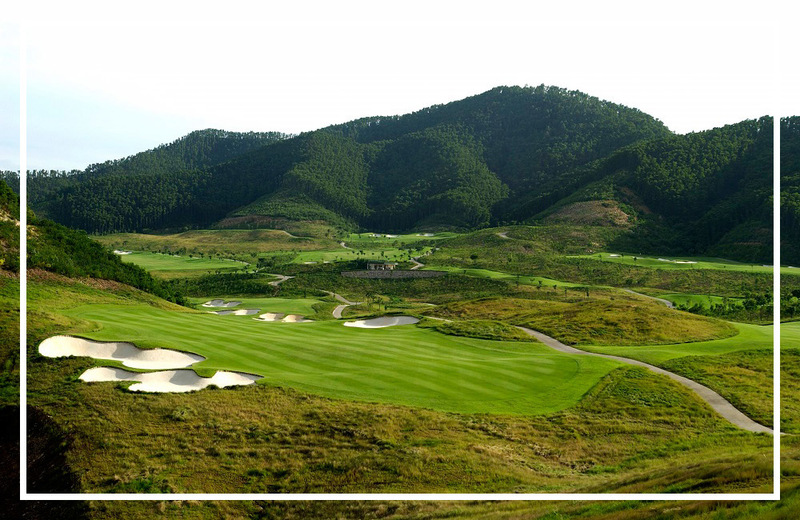 Greg Norman Golf Course Design (GNGCD) and OHBA Co., Ltd – Japan’s largest urban planning and civil engineering consulting company – today announced a partnership for golf course redesign and renovation. Greg Norman Golf Course Design (GNGCD) – the premier signature golf course design firm in the world – announces the official start to construction of Mar de Indias Golf Club, the firm’s first design in Colombia. Greg Norman Golf Course Design (GNGCD) – the premier signature golf course design firm in the world – announces the relaunch of Brookwater Golf & Country Club in Springfield, QLD, Australia. Greg Norman Real Estate and Solmar Group today announced a partnership in which the companies will develop a branded residential enclave and oceanfront golf course in Los Cabos. Norman Estates at Rancho San Lucas will be Greg Norman’s first community in Mexico to join his global collection of luxury residences. The Shark's latest project in Mexico led to a realization... it could be one of his best.